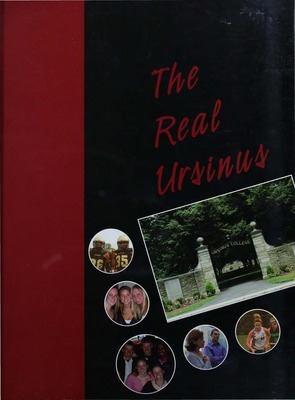 Senior Class, Ursinus College, "2007 Ruby Yearbook" (2007). The Ruby Yearbooks. 111.